That’s what many DIY hackers cry out for when they see a new programming board. People even call for powerful mini-PCs like the Raspberry Pi 3 to shrink, as we saw in the reaction to our recent review. 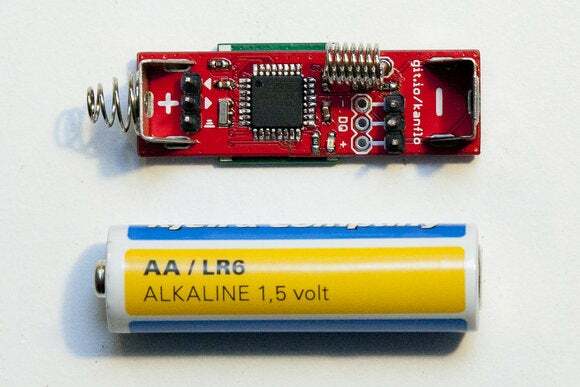 Well, get a load of this, makers: An Arduino clone that’s literally the size of a AA battery. Sweden-based coder Johan Kanflo was looking for a way to make the Tiny328, which he was using in his DIY projects as an ISM radio node, more portable. Kanflo wanted a case for the Tiny328 with a battery compartment, but he couldn’t find anything that suited his needs. 3D printing wasn’t in the cards either. That’s when he decided to go out on his own and shortly thereafter, the aptly named AAduino was born. This Arduino-compatible board fits neatly into a AA battery slot. Kanflo opted for this form factor to create a self-contained radio node that supplies its own power. 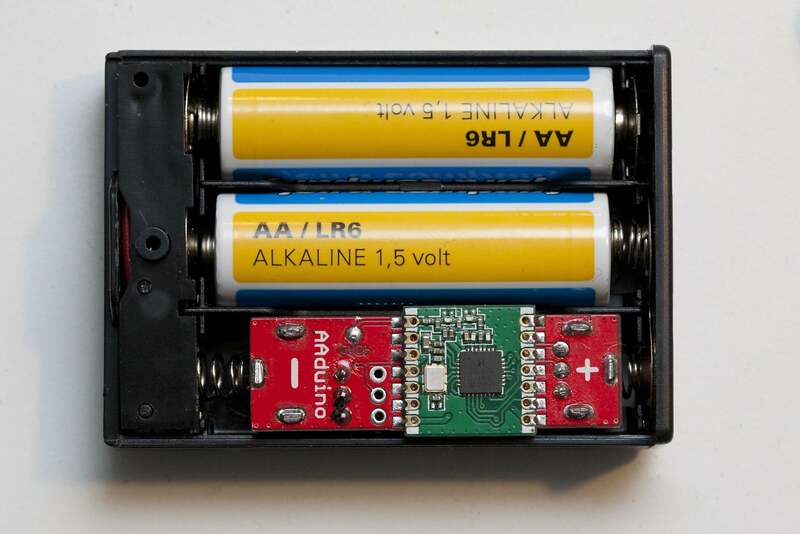 In other words, he dropped the AArduino into one slot of a battery case with room for three AAs, and then put regular batteries in the others. To take power from the batteries that are sharing the compartment Kanflo added Keystone battery terminals to the board, but with the poles reversed. He also had to file down some of the components without damaging them so they’d fit inside the battery compartment. The board itself has an 8-bit ATmega328P micro controller running at 8 MHz, an RFM69C transceiver module for wide frequency communication, two temperature sensors, and an LED. 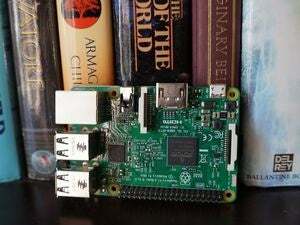 The impact on you at home: This is definitely not a Raspberry Pi replacement, but it is a nice little tool for any projects that require basic wireless communication between devices. 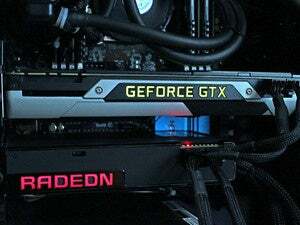 If you’d like to create your own AAduino, Kanflo has posted all the information you need to get started on Github.